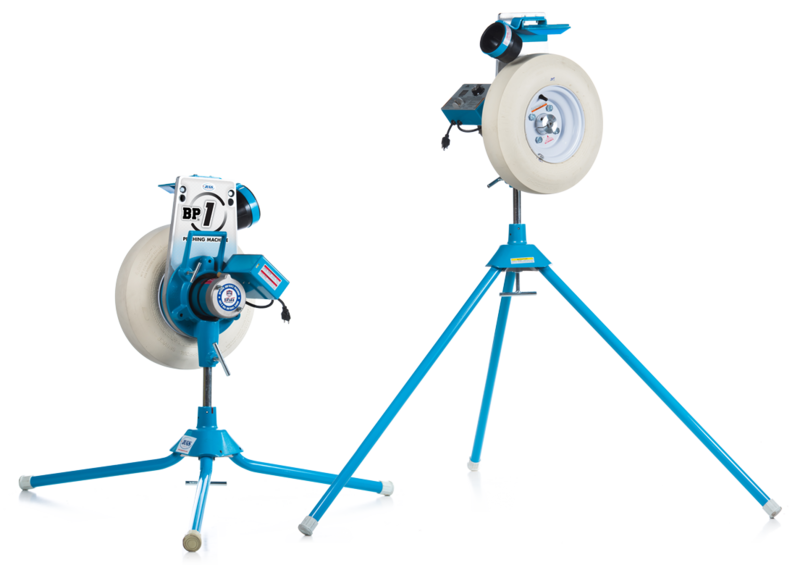 Perfect for Beginners: The BP®1 Pitching Machine allows young ball players to hone their swings because pitches arrive in virtually the same location each time. That makes the challenge of hitting a little easier and a lot more fun. 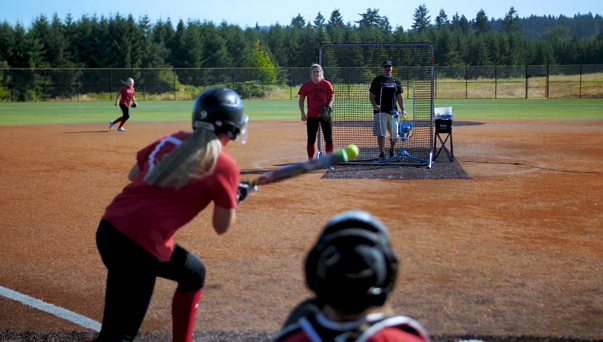 Great for offensive or defensive drills: The BP®1 is perfect for work on grounders, deep fly balls and catcher popups. 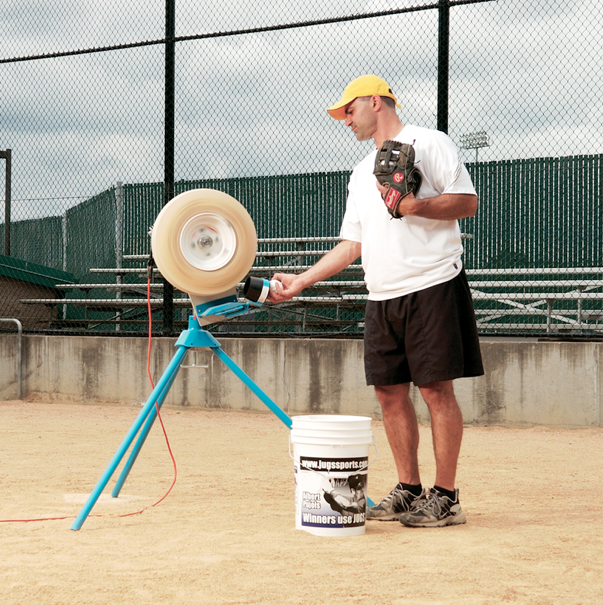 Throws these ball types: The BP®1 throws 11" or 12" softballs, baseballs, Sting-Free baseballs—dimpled and seam, Sting-Free softballs—dimpled and seam, tennis balls, Lite-Flite baseballs and softballs, SOFTIE softballs and baseballs, the JUGS Pearl, LeatherLast™ Softballs and JUGS BULLDOG™ baseballs and softballs.